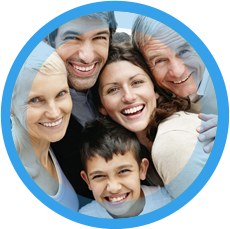 We're a family oriented practice and offer both relief and wellness care. Many patients begin care in our office with a specific health concern and then realize that chiropractic is all about optimal health …how to get well faster and stay well longer. Dr. Chris Carringer wants you and the residents of Toccoa and Lavonia to be well and he’ll provide the building blocks you need to get there. “I don’t just focus on adjusting you. I want to show you how to improve your overall health.” Dr. Carringer knows that most patients don’t truly understand what it takes to be a healthy person. the information and the support you need to change for the better. 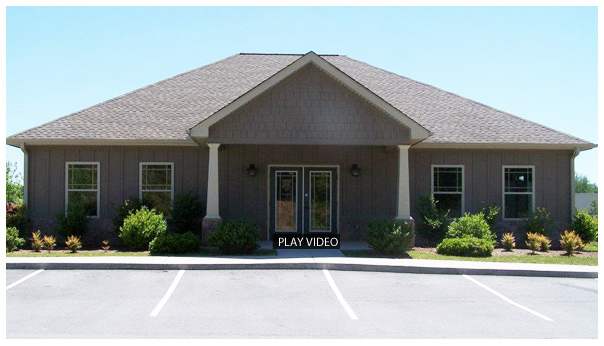 give us a call at our Toccoa office (706) 886-6855 or our Lavonia office (706) 356-1041. We use a specialized technique called Orthospinology, or Grostic Technique focusing our adjustments on the upper cervical spine – near your head and neck area. We are here to support you in your wellness journey, no matter what that might mean for you with a weight loss program that incorporates healthy living, nutrition and exercise. Dr. Carringer is proud to offer therapeutic massage at both locations. Ashle Doud is located at our Toccoa office and Stela Banjao is in our Lavonia office. Our goal is to teach you how to be the healthiest you can be and to help you achieve the wellness you deserve! 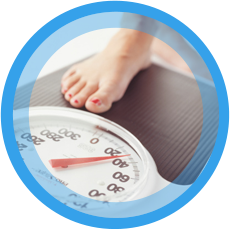 We want to change the way you think about your health.